Trying to jump the hurdle of having stretch marks after major weight loss or gain, pregnancy, or even just from the standard stages of puberty? These sorts of scars can be quite hideous and make a person weary of showing off any skin in public or private. But, luckily, there are ways to treat it. One way is by using specialized creams. 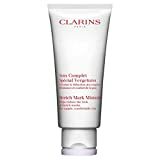 A popular cream is one known as Clarins Stretch Mark Control. Clarins is a very well-known, reputable name in the cosmetics industry. They make many different products including facial toners, moisturizers, and more. 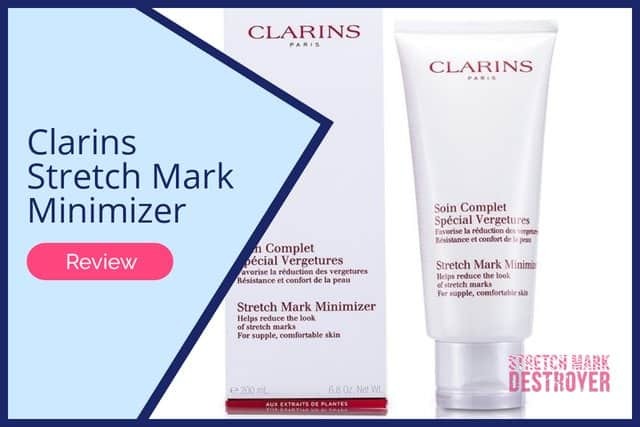 Their product, Clarins Stretch Mark Control & Minimizer, is a targeted cream that is meant to prevent future stretch marks from appearing. The company also claims, however, that it can diminish the appearance of marks that are 2 years old or newer. Clarins' stretch mark treatment focuses heavily on two key ingredients: crowberry extract and centella extract. According to the official website these are the active substances that are responsible for fading old marks and preventing new ones from forming. Also used in the formula are siegesbeckia and olive which are noted as being able to assist in the repair of damaged skin and provide calming, soothing relief. 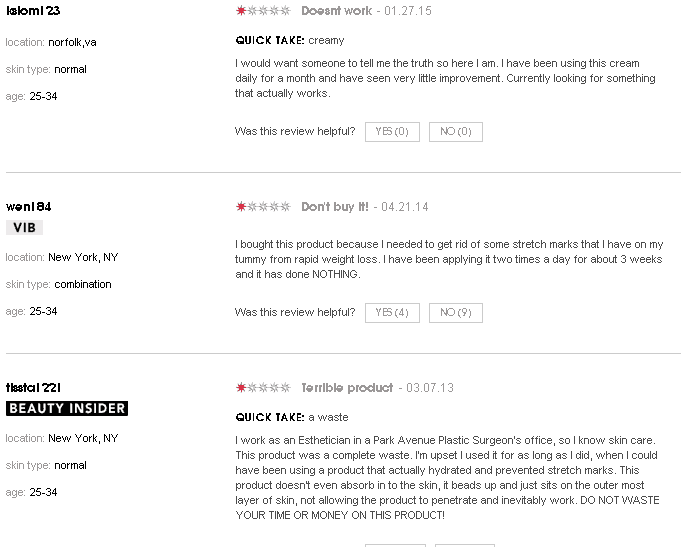 One of the best things you can do as a consumer when you're researching a product is read real reviews that have been posted online by average people that have actually used the product. This gives you a clear understanding of both the pros and cons of the product without actually having to buy and try it yourself. As you can tell, the overall opinion of this product is quite mixed. 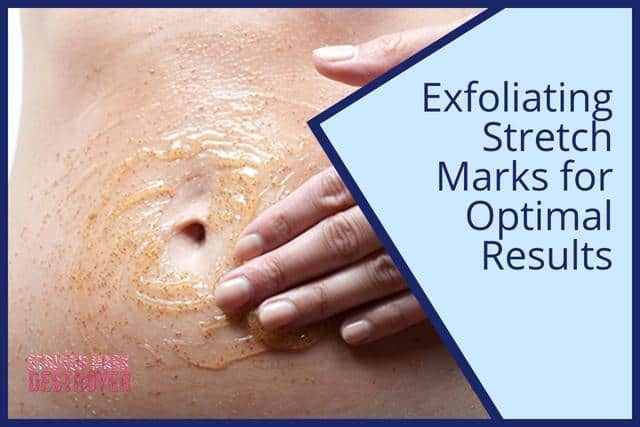 Most people stated that it works well as a general skin moisturizer for the body but that it didn't actually do much to get rid of the deep grooves or distasteful colors associated with their stretch marks. Others also noted that it is rather expensive for how little results are seen from using it. Clarins' effort to break into the world of stretch mark treatments has been admirable, but flawed. Their product is a valiant effort to help people that are plagued with stretch marks but, sadly, it doesn't help a lot. As mentioned above, this cream works well as a regular moisturizer (albeit a pricey one) but doesn't do much in terms of repairing skin and fading scars. Don't worry, your quest for an effective stretch mark removal cream isn't doomed. There are better, more reliable products available. Two of our absolute favorites based on their effectiveness and pricing are TriLastin-SR and Skinception. 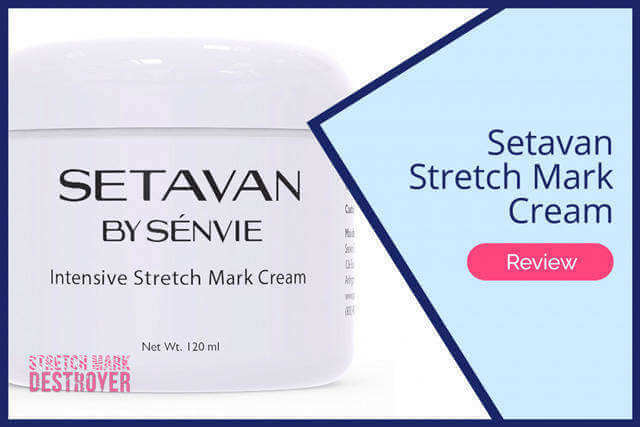 These creams work for both pre-existing marks and for preventing the development of new marks. Clarins is an easy-to-use topical cream. Simply apply the cream to the damaged skin areas 1-2 times daily until improvements are made to the skin. For most topical treatments this can take anywhere from 4-8 weeks of regular use, perhaps longer depending on how deep, discolored, and old your marks are. Still thinking about trying out Clarins Stretch Mark Control4? If so, you can purchase it from a number of retailers. 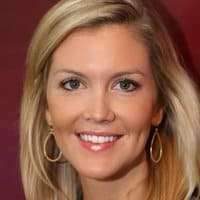 The Clarins brand is a popular one and their products are found in several big-name stores and on reputable websites such as Amazon.